Back on the top of Porlock Hill again. 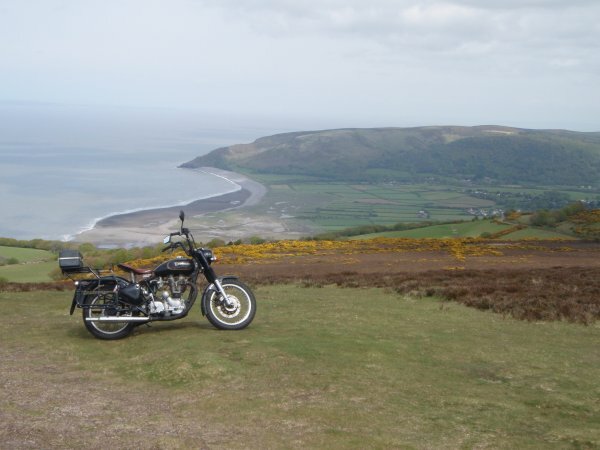 After a ( wasted ) trip up to Cheshire, I loaded up the Bullet and went back to Porlock. What better way to spend the day than riding though the Cotswolds, round the Quantock Hills and then stop for an ice cream on the top of Porlock Hill.